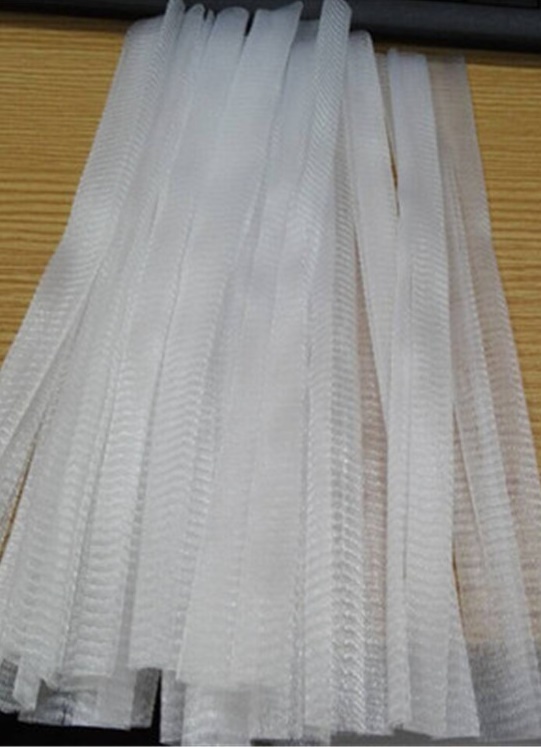 The flexible mesh design allows the bottle label to show through for easy product recognition and ensures the sleeve adds negligible shipping weight. The design provides another layer of cushioning and helps dissipate impact stress. 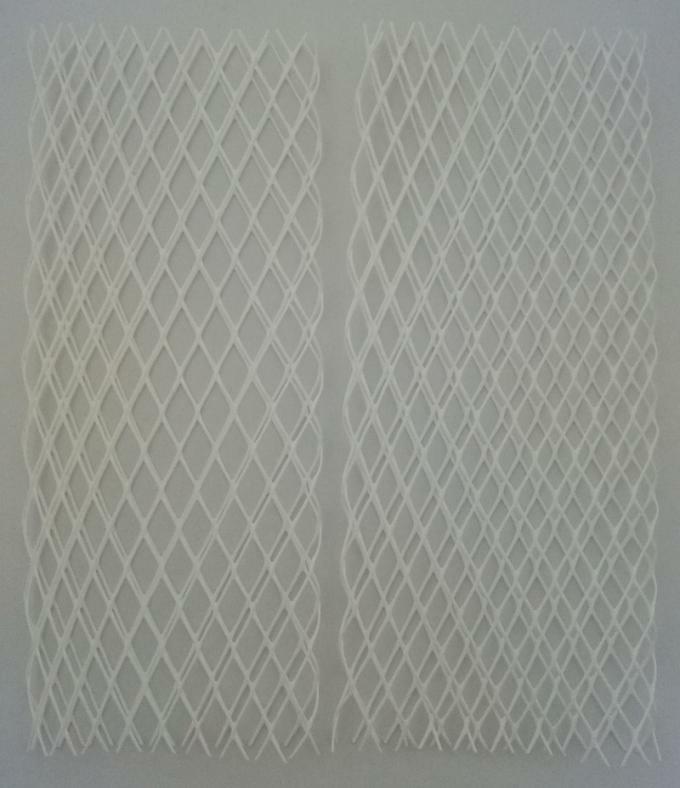 Net Protect effectively minimises breakages. 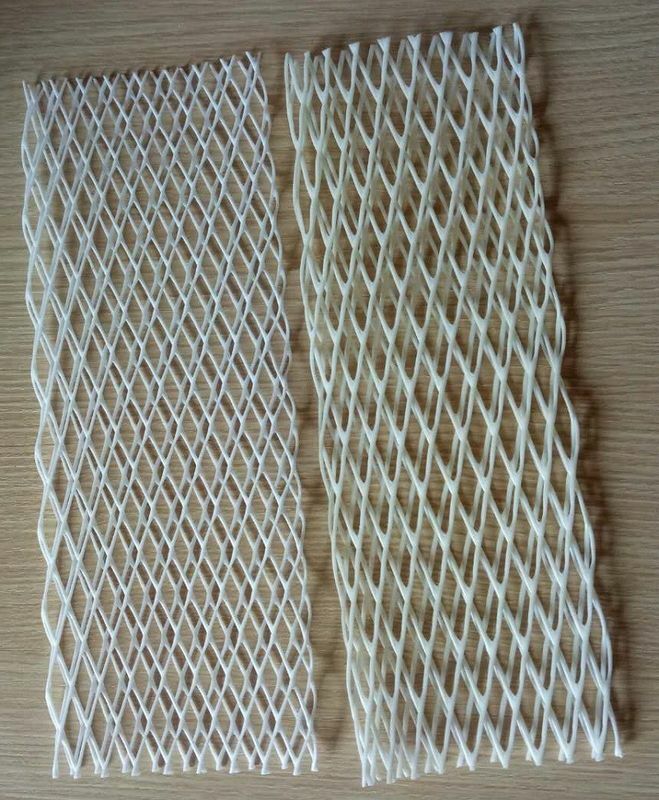 Introduction: Starting from 15 holes per week, increasing 1-8 mesh per week as a specification, net weight per meter, double width, mesh diameter and mesh size can all be used in production When adjusted. 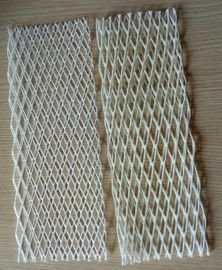 Can also be produced according to customer requirements, product horizontal elasticity is good.